Not sure what to see and do while you’re here? Make your first stop an i-SITE Visitor Information Centre. 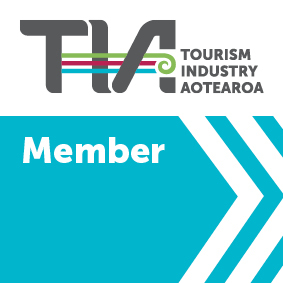 We are your ‘one stop shop’ for travel advice and bookings for Auckland tours, activities, transport and accommodation. As an official i-SITE, we also specialise in travel arrangements for all New Zealand destinations. Better still, our service to you is FREE.